Hello friends!! 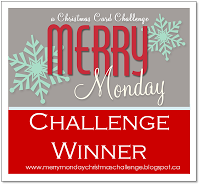 Stopping in with a card for... yep... a couple of challenges, lol! 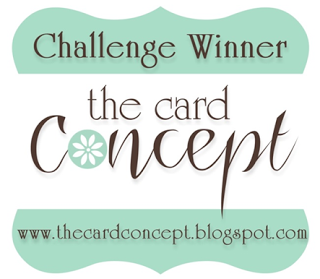 What else do I post on this blog but cards for challenges! 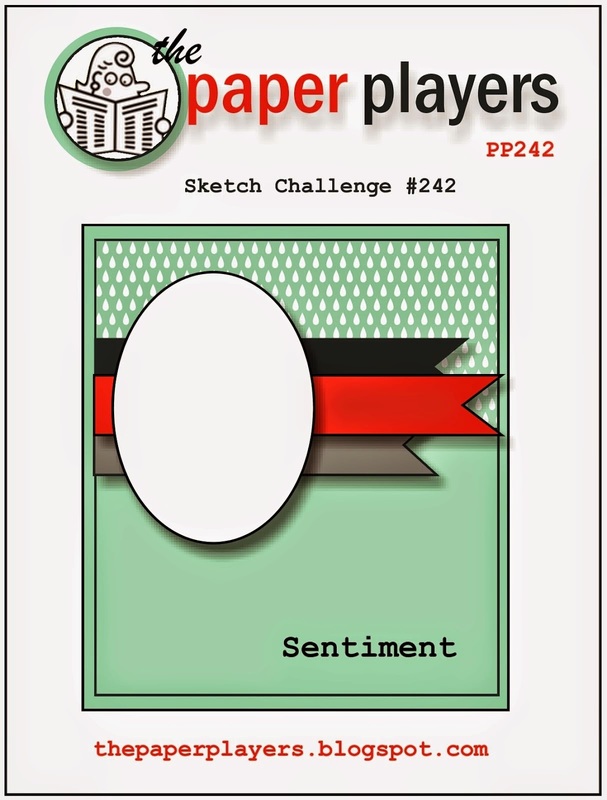 This time is it for the current Paper Players challenge (a sketch) and the new color combo from Color Throwdown. 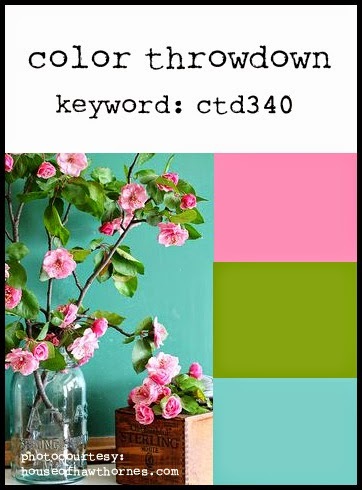 The Color Throwdown combo is a lovely spring one of aqua, pink and green. When I saw the Paper Players sketch I knew I wanted to use the medium sized butterfly from my SU! Butterflies Thinlets set. I die cut the butterfly from Aqua cardstock (I think it is SU! 's Pool Party) and then die cut the small butterfly from white cardstock and stamped it with the corresponding butterfly from the SU! set Butterfly Basics. I adhered the two together and added an aqua sequin. The banners were die cut from pink cardstock using the MFT fishtail flag stax die. I used another stamp from Butterfly Basics to create the top portion of the card. Layered everything up, added a few more sequins and the sentiment (from Verve) and I was done. This will be going to my mother in law for Mother's Day. Now I just need to make something for my mom! Also posting this to the new Simon Says Stamp Wednesday challenge of anything goes. Hello friends!! Hope your week is off to a good start! Popping in today with a card for a few challenges. The new challenge at AAA Cards is "there's a hole in my card" which worked perfectly with the new sketch from Sweet Sunday Sketch. 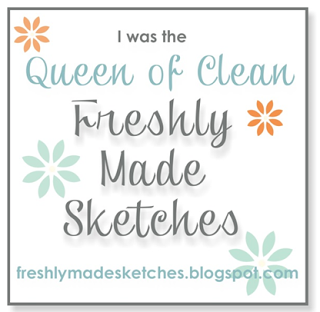 So glad that I discovered that Sweet Sunday Sketch now has it's own blog. I'm also going to post this to the current Simon Says Stamp Wednesday challenge - CAS, as well as the new Simon Says Stamp Monday challenge - anything goes. I bought this fun Lawn Fawn set "Stuck on You" about a month ago and finally got the chance to ink it up. This is a set that I wouldn't have normally purchased, but it was just too cute to resist! I cut my kraft cardstock to size, embossed it with a woodgrain embossing folder and then die cut the circle using a Spellbinders plain circle die. The cactus and pot were die cut, stamped and then arranged inside the circle after I stamped the sun (from a Hero Arts set) and the "grass" (from the Stampin Up! set Sheltering Tree. A little strip of cardstock was cut, stamped with the sentiment and then adhered using foam dimensionals. Finished things off with the three little hearts. I really like how the pot didn't stamp fully... gives it a bit of a weathered look. Hello friends!! Popping in with a card for this month's PTI blog hop. Wasn't sure if I was going to play along this month, but the inspiration photo was just so beautiful I decided to give it a go. I should have taken the dog for a walk this morning, but instead I got my card done. When I saw the inspiration photo I only thought of one PTI stamp set... The Sweet Life. Pulled out three different pink inks and two different greens and got to work. I'm also posting this to the new Less is More challenge: use a tag. The tag was made using my Stampin Up! Tag Topper Scalloped punch. I wanted to have my sentiment on the tag so I embossed it in gold so that it would stand out on the navy tag. After die cutting and stamping all my pieces I layered everything up and attached it to the tag. It has been so long since I actually embossed a piece of cardstock using my Big Shot I had to stop and think about how to put together the sandwich!! I added a bit of pink ribbon tied with navy twine to the tag, adhered everything and I was done. Love how it turned out. Hopefully this is clean and simple enough for the LIM gals, lol!! Hello friends!!! Hope you had an excellent week and have some fun stuff planned for the weekend! Me? The usual... swim lessons for my little, grocery shopping, church, maybe a bit of crafting! Ah... good times, good times, lol! Anywhoo... popping in with a little card to share. I made it using the current ColourQ combo and the layout from CAS(E) this Sketch. Yesterday the US Postal Service delivered some happy mail in the form of the Lovely Laurels Make It Market mini kit! I have been waiting FOREVER for that little kit to come back it stock!! It is just too adorable! So... I used it for my card today. I'm in one of those little creative funks where I can't seem to make anything that I like. Last night I tried and tried to make a card, but came up empty handed so... I cleaned the frig! Seems to have helped because I was able to make something today that turned out rather nice (I will be sharing that card next week), as well as my card for ColourQ and CTS. 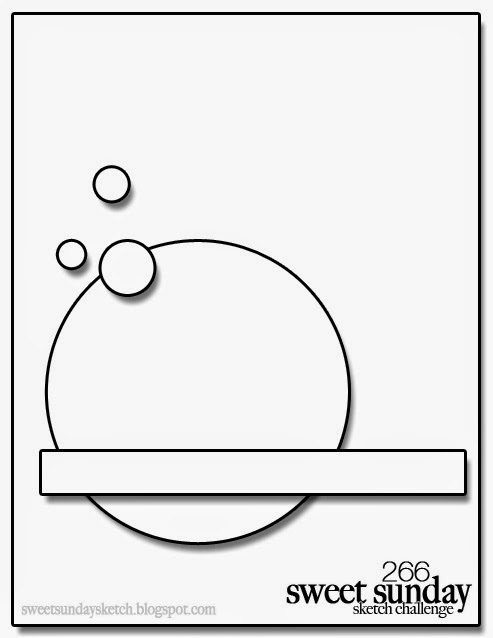 This card is very, very simple, but when I'm in a creative funk keeping it simple seems to work best for me! After doing all the stamping I did some partial embossing with my favorite embossing folder, Decorative Dots and I was done. I was tempted to use the little wreath die that comes with the Lovely Laurels kit, but I am feeling rather lazy and did not want to take the time to pull out my die cutter and accessories just to make one little die cut. Times like these make me wish I actually had my own little crafty space where I can keep stuff out! A girl can dream, right?? Well... that's enough rambling from me for one day! Adding this to the current Simon Says Stamp Wednesday challenge: clean and simple. Supplies: Cardstock: PTI kraft, Recollections white; Stamps: PTI; Inks: Stampin Up! 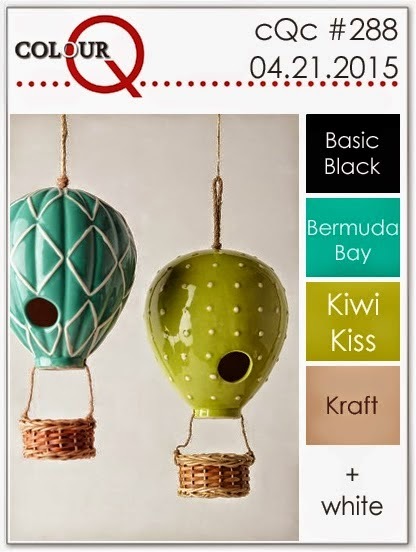 Kiwi Kiss, Crumb Cake and Tempting Turquoise; VersaFine Onyx Black; Stampin Up! Decorative Dots embossing folder. I used my favorite SU! set Kinda Eclectic along with a sentiment from the SU! set Painted Petals. Initially I was going to use a white piece of cardstock to stamp the sunburst image and then spied the piece of patterned paper (from the BasicGrey Highline pad) and decided to go a little outside the box and use that for my panel. After stamping all the images using VersaFine Onyx Black and SU! Hello Honey I decided to add a thin line of black cardstock on the patterned paper panel. The main panel was matted with additional black cardstock to break things up a little more. I am being kind towards my own creation by saying it is interesting, lol!! 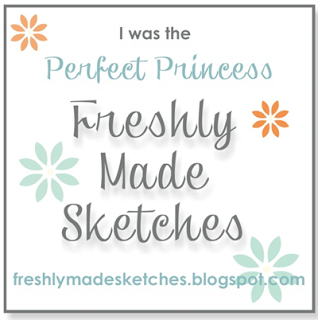 The layout is from Freshly Made Sketches so I will add it to their gallery. Who knows... maybe it will grow on me, lol!! Hello friends!! Have a little card to share that I made for the current Time Out challenge inspired by words: "You can't make a rainbow without a little rain." When I saw the challenge I knew I wanted to use a couple of stamp sets from Reverse Confetti. However, once I finally got around to making the card I opted to use only set, Dream in Color. 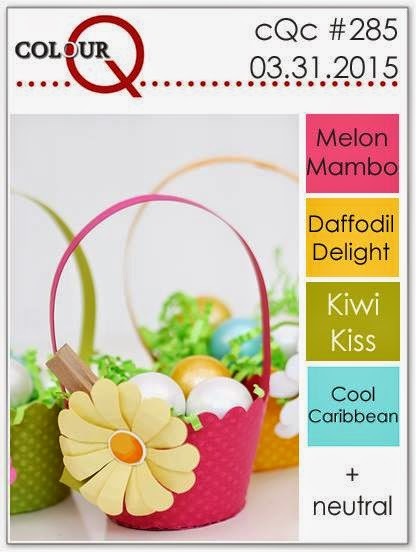 I was going to use the newly released Reverse Confetti set Color Me Happy, but in the end I decided to use a Reverse Confetti Spring Fling Quick Card panel. I simply stamped the sentiment in the lower right corner of the panel, added two little banners (die cut using the banner from RC Confetti Cuts Tag Me set) and some sequins. I cut a white panel slightly larger than the quick card panel as a mat. I ended up angling both panels for some added interest. I love how quick and easy it was to make this card using the Quick Card panels! Hello friends!! 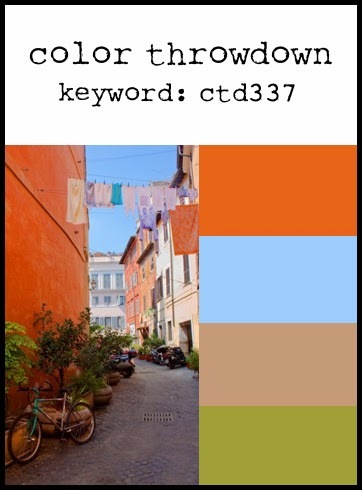 Popping in with a card for a couple of challenges: Less is More and ColourQ. When I started this card I was only going to post it to ColourQ, but when I finished it I realized that it would work for Less is More current theme of "up, up and away" as butterflies fly away don't they? 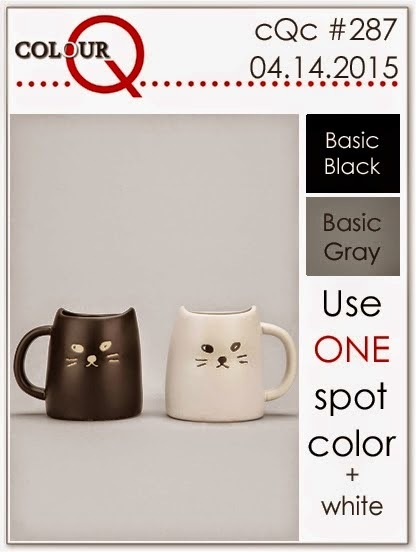 The ColourQ challenge this week is black, grey, white and a pop of color. 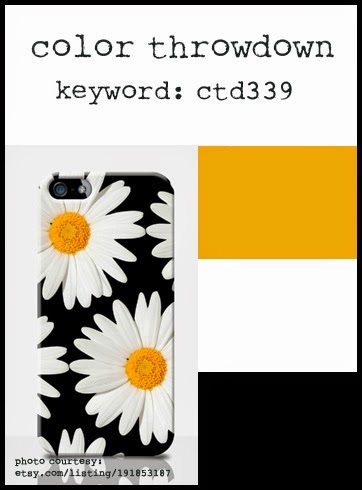 Initially I was going to use bright pink as my pop of color, but then took a look at the ColourQ gallery and decided to use a bright spring green instead. The stamps I used are from the Stampin Up! set Butterfly Basics. 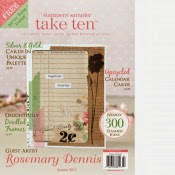 I love this set for the simple reason that it is full of stamps that allow me to do what I like best: collage stamping. I didn't do any collage stamping on this card... just kept things really simple. Stamped the main floral image using Memento London Fog. The sentiment was stamped in Memento Tuxedo Black. The little butterflies were stamped in Memento Pear Tart, trimmed out and adhered. Some bright green baker's twine was added at the bottom and bright green enamel dots were added to the butterflies bodies. I mounted the panel on my favorite grey cardstock: Simon Says Stamp Fog. I love how the soft grey makes colors just pop! A nice, simple "old school" style stamped card... my favorite! ETA: At the suggestion of Sarah I'm linking this up with the current Uniko Studio challenge: Things with Wings. Hello friends!! Wow... we are having some amazingly beautiful weather this weekend!! Absolutely love it!! Have a couple of cards to share that I made for the Viva La Verve challenge (week #2 and week #3). I actually used two different paper pads for the cards, but the colors used are so similar that you wouldn't know it! The first card uses the Viva La Verve week #2 sketch. For that card I used papers from the Teresa Collins Nine & Co pad and the following Verve stamps sets Great Friends and Take Note and the Verve Flag It dies. I stamped and cut two different sizes of flowers and before adhering them together I added some silver metallic thread behind the smaller flower. 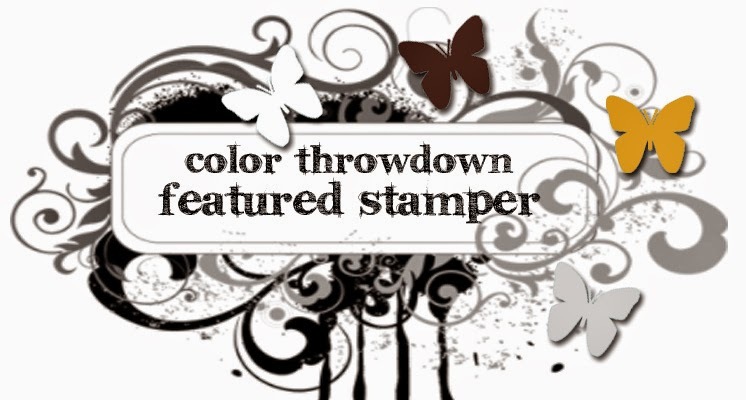 I used the large leafy image and stamped it using Stampin Up! Pool Party ink. The sentiment is from Take Note and was stamped on the banner using VersaFine Onyx Black ink. On Thursday I was able to make a quick trip up to Impress Rubber Stamps and got a few things. Everything was on sale (YAY!) so that made the trip even sweeter. One of the things I got was a gorgeous pad of My Mind's Eye papers from the On Trend line. For the Viva La Verve week #3 card I used the Verve set Surely Goodness as well as the matching dies and the Verve Pennant Trim die. The pennant was die cut twice. Once from white cardstock and then once from patterned paper and then adhered together with the white pennant peeking out from behind the patterned paper one. 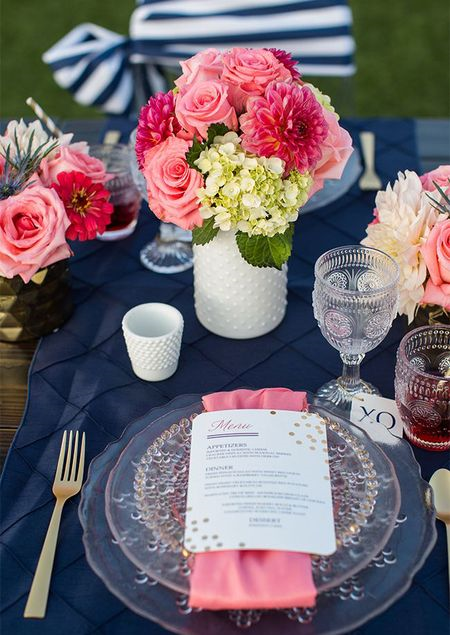 Love the touches of gold foiling that can be found in the On Trend paper line... it is gorgeous!! Hello friend!! Hope all is well with you. Have a really simple card to share for several challenges. Yesterday I got happy mail in the form of new stamps and dies from Reverse Confetti. One of the stamp sets I got is the fun and very trendy Donut You Know set. 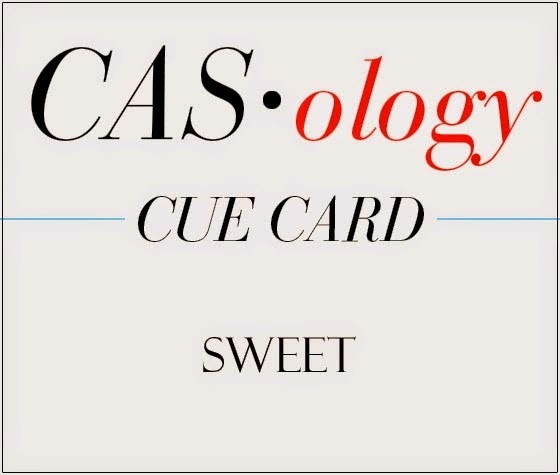 Since the cue word at CASology is sweet I just had to make a card using the cute little donut die from the Donut You Know Confetti Cuts set. 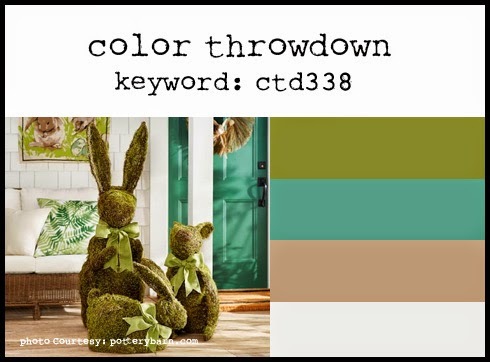 I used the current Color Throwdown combo of teal, green, kraft and white and used the current layout from Freshly Made Sketches (I'm sharing the link to FMS, but not entering my card into the actual challenge). I'm also going to post this too the current Simon Says Stamp Wednesday challenge - make your background. I went in a non-traditional direction to create my background by using an embossing folder and doing some partial embossing on the patterned paper panel. I do realize that some may consider it a bit of a stretch, but when you emboss something you are creating a background. After cutting all the donut pieces and layering the donut and "frosting" I covered the "frosting with Glossy Accents and then sprinkled on the little heart and star shaped sprinkles. 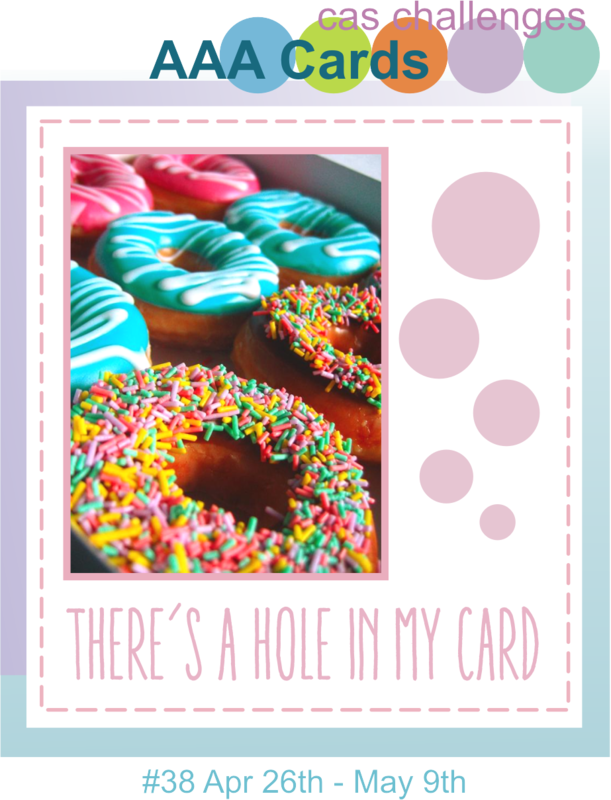 Not the most original card out there, but I like the sweet simplicity of the layout and I think that donut looks good enough to eat, lol!! You can't see the embossing in the main photo so I'm including a detail shot so you can see what it looks like. 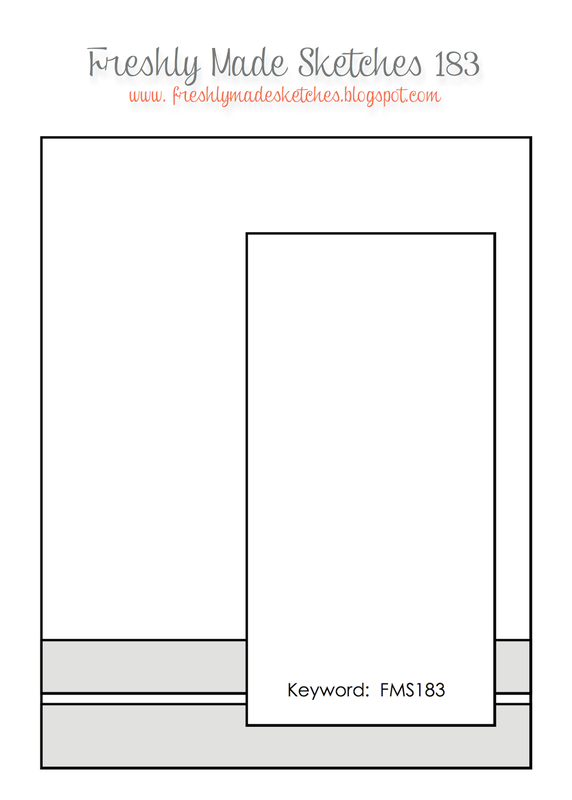 Supplies: Cardstock: Recollections white; PTI kraft; SU! 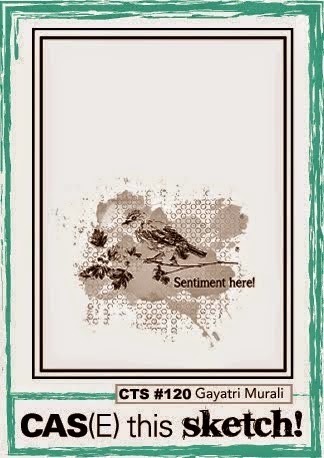 Taken with Teal, Pear Pizzazz; Ink: VersaFine Onyx Black; Stamps and dies: Reverse Confetti; Patterned Paper: Stampin Up! Hello friends!! Happy weekend!! 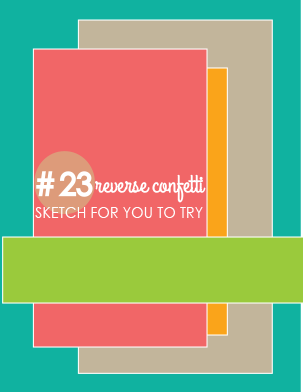 Popping in with a card that I made for a few challenges: April Reverse Confetti Sketch for You to Try, and Color Throwdown. I'm trying to get better at looking at my stamps and dies and trying to figure out different ways to use them. To that end I used two of the stamps from the RC set Fresh 'n Fruity to make my little trees. I really like how they turned out. The little tree trunks were die cut using the RC Branch Out Confetti Cuts. The sentiment is from the RC set Love Blooms. I thought the sentiment from Love Blooms was perfect to use with my little trees. The panels were die cut using my Spellbinders plain rectangles and long rectangles dies. I really like the finished look they provide and need to remember to use them more. The main panel was die cut using the Avery Elle Dotted Elle-ments die. The double ended banner was die cut using the banner from the RC Tag Me Confetti Cuts set. In order to get it as long as I did I partially cut one side of the banner, slide it over to the other side and then finished cutting it. I layered up all the different panels and the banner. Then I had to arrange the little trees... which took a bit of time, lol! Finished things off with a few orange enamel dots. 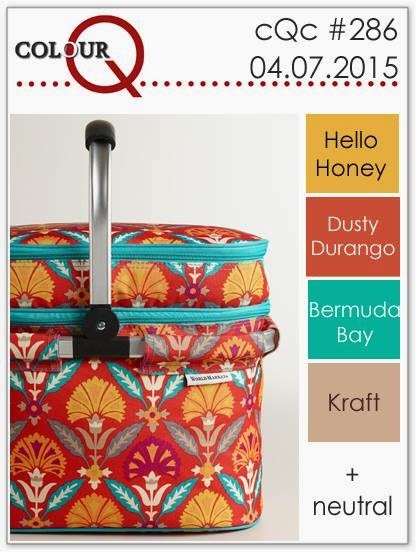 For this month's Mix It Up challenge we have to combine Essentials by Ellen products with Lawn Fawn products. I used the Lawn Fawn Lawn Cuts Scripty Hello and the Essentials by Ellen Bold Blooms stamp set. As I set out to make a card I did a lot of experimenting with the arrangement which is why I ended up with two cards. On the first card I only die cut the "hello" three times (once from the main panel and then two additional from plain cardstock). On the second card I die cut the "hello" four times (once from the main panel and then three more). I prefer the card with the four die cuts as I think the hello stands out more. Anyway... I quite like both of them. I did brush a bit of clear Wink of Stella on the flowers and leaves, but it is very subtle. Hello friends!! Popping in with a quick post. Sympathy cards always seem to be the ones that paper crafters have the hardest time making... I know it is hard for me. Unfortunately one of my dear friends lost her father a little over a week ago and tomorrow is the memorial service for him. I made this card to give to the family. 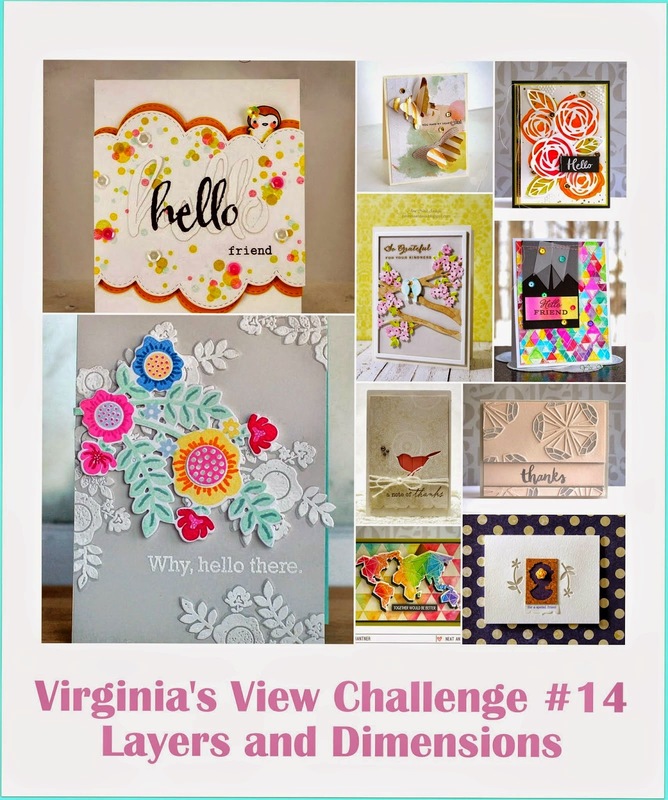 I used the Viva La Verve April Week 1 sketch and the Verve set Framed Florals. The patterned papers are from the Teresa Collins Nine & Co 6x6 pad. I just love the pretty pastel color palette... so perfect for a sympathy card. The set comes with a frame that has the sweet bluebells image as part of the frame. I stamped the frame and then trimmed it out the rectangle portion only. There is a matching bluebells image that can be die cut so I used that and positioned it over the trimmed off portion. The banner was die cut with a MFT fishtail flag stax die and the border was created using one of my favorite border punches from Fiskars. I'm including a detail shot of the bluebells showing the soft colors I used. 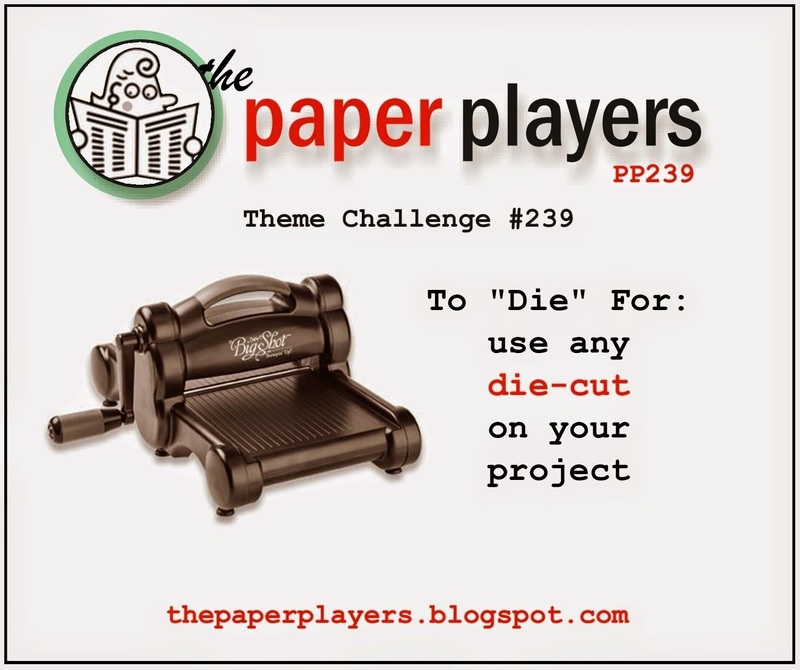 ETA: Adding this to the current Paper Players challenge: use die cuts. Hello friends!! 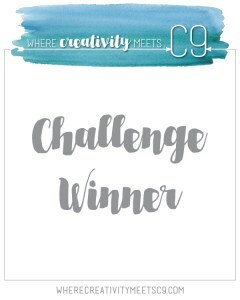 Popping in with a quick post to share a card I made for a couple of challenges: Color Throwdown and Dies R Us challenge - one for the boys. I just recently found Dies R Us and was blown away by their die selection. I haven't had a chance to buy anything yet, but hopefully in the near future I can change that. 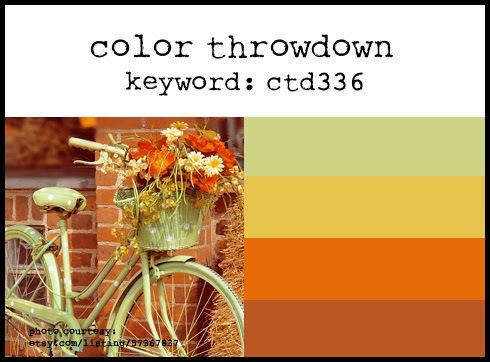 The color palette from Color Throwdown just said "guy" to me. I used a recently purchased Stampin Up! set called Sheltering Tree. I stamped the tree, ground and swing using all of the colors in the palette and then die cut it using a MFT fishtail flag stax die. I cut a piece of kraft cardstock and then partially embossed it using a woodgrain embossing folder (although you can't really see it in the photo). I die cut a circle of black cardstock using a Spellbinders plain circle die to use as a mat of sorts for the banner. Before adhering the banner to the circle I tied some black twine around the banner. After everything was layered up I added the sentiment (from the Altenew set Label Love). Hey friends!! Well... today we have sunshine! Like I said our Pacific Northwest weather can be crazy! Did you know that today is Autism Awareness Day? Honestly, I did not know it was, either. 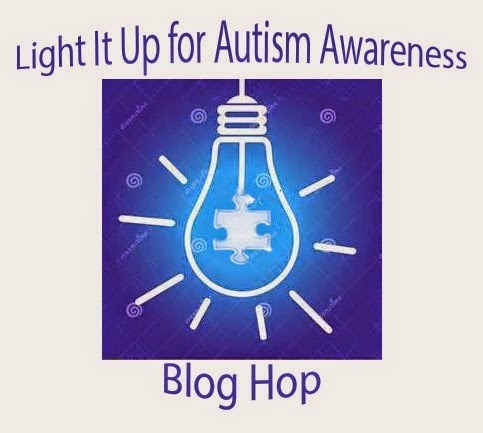 That is until I saw a blog post by my sweet friend, Lisa, talking about a super cool Autism awareness blog hop that had been put together by Tenia Nelson and Veronica Zalis. (I'm not on facebook so I tend to miss a lot of these types of blog hops so I'm glad that my friend Lisa is participating and I found out through her! Thanks Lisa!) Anywhoo... I'm participating today because just a little over two years ago my oldest, Levi, was diagnosed with Autism. Autism is actually just a small part of the picture that makes up Levi and it doesn't impact him severely, but it is there none the less. And sometimes I wonder how much is autism and how much is just being a teenager!! When he was diagnosed with Autism they had removed Asperger as a separate diagnosis, but that is basically what he has is Asperger. But like I said it makes up just one small part of him, doesn't define him as a person and when I mention it most people who interact with him on a regular basis are quite surprised that he has autism! 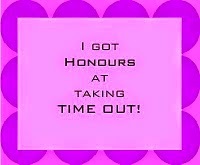 When I saw the badge for the blog hop I decided to create a card using that as my inspiration. Thankfully I actually have a light bulb stamp! 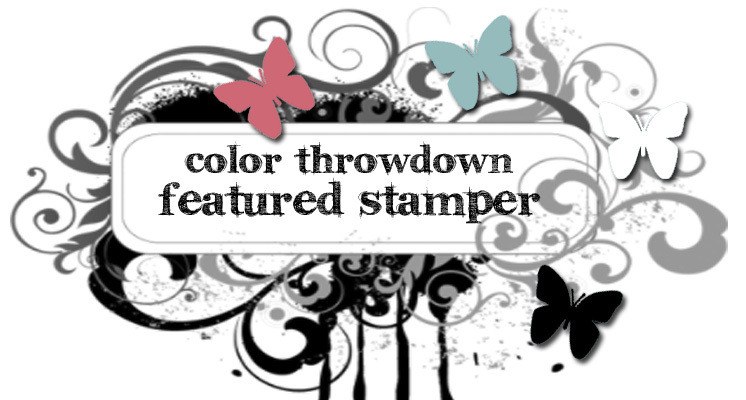 The image is from a Stampin Up! set called Crazy Mixed Up Love. The previous day I had die cut a tag using my Reverse Confetti Tag Me die and so used that, as well. I stamped the image and sentiment using black ink and then the light bulb a second time after it had been inked with light blue ink and then rolled in dark blue ink. The bulb was trimmed out and popped up over the main image. I did some partial embossing, added Crystal Stickles to some of the dots and clear Wink of Stella to the heart in the light bulb. The sentiment truly says how we feel about Levi... he lights up our lives!! Thanks for stopping by... make sure you check out all the details for the hop at either Tenia or Veronica's blogs. There are prizes to be won for commenting! Hello friends!! Hope your week is going well. My boys are on spring break, but as per usual in the Pacific Northwest our spring break weather is pretty much a bust. Today we had some sun in the morning, but late this afternoon we had a hail storm and thunder and lightening! Yesterday was nice so we went to our local zoo (Pt. Defiance Zoo) and tomorrow we are going to a Lego exhibit... fun times, lol!! Anyway... I made a card today using my favorite type of stamping: collage. I used two different Stampin Up! sets... my old favorite Kinda Eclectic and a new favorite Butterfly Basics and the current ColourQ palette. I did some generational stamping using most of the colors except the yellow. It is just way too light when I stamped it a second time. After I got all my stamping done I added the "happy birthday" sentiment in black ink and a few sequins. Along with the ColourQ challenge I will be posting this to the current Simon Say's Stamp Wednesday challenge: Birthday. 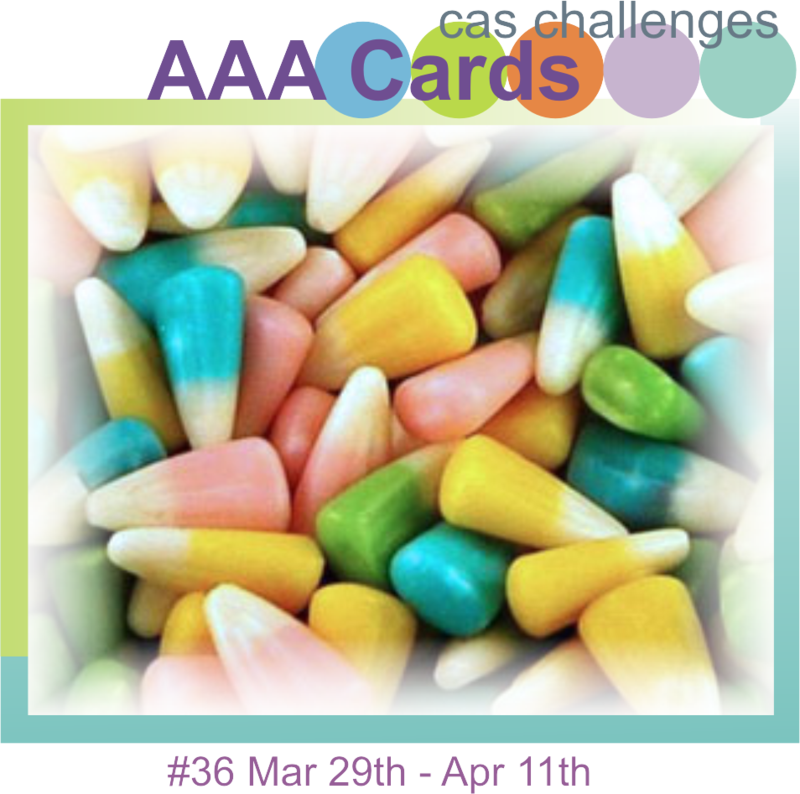 I think I will post this to the current AAA challenge: Easter Colors since pretty much all the colors are represented in my card.